If you are an existing member, please do not complete a joining application. If we have your email address you will receive an email early in May, containing instructions that will enable you to renew using our secure online payment facility. The process is very quick and will save you having to go to the Library or post a letter. 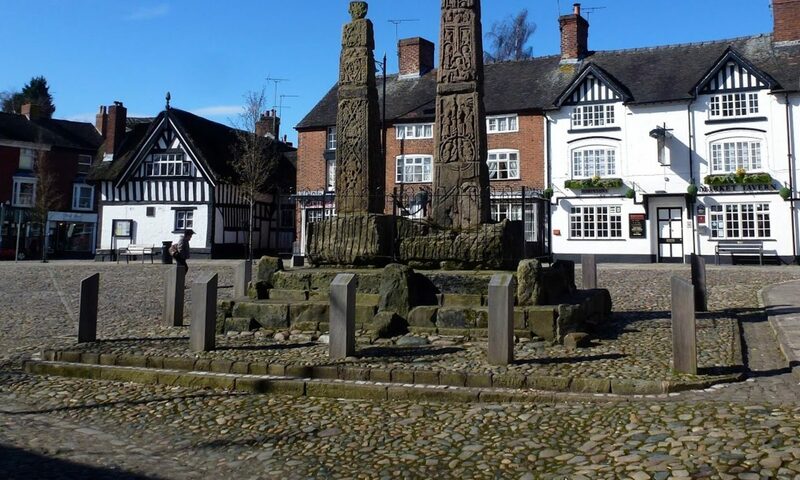 Alternatively you can click here : Sandbach U3A – Renew Membership. After logging-in you will see a “Renew Membership” link. Click on it and follow the instructions. The renewal process will preserve your current membership details on our system, and you will keep your current membership number. Please do not use the join form on the website as this will result in you having two separate accounts on our system. Please contact the Membership Secretary (membership@sandbachu3a.org.uk) if you have any questions regarding your renewal. Please include your email address when you contact him, just in case the one we have is incorrect. 1 – Bring your cheque (payable to Sandbach & District U3A) or cash to the U3A desk in Sandbach library (2nd and 4th Wednesdays of the month 9.30 – 11.30 am). We regret that we are unable to take card payments at the U3A desk. 3 – To save postage you may drop your cheque and SAE into the box under the U3A noticeboard in Sandbach library.